Elyse Weinberg is a longtime favorite of Aquarium Drunkard, whose husky voice was introduced to many via folk rockers Vetiver. In 2001, her long lost debut, 1968’s Elyse was reissued by Orange Twin Records, a swooning, mystic effort bolstered considerably by bonus track “Houses,” a laidback but insistent groover featuring searing lead guitar by Neil Young. 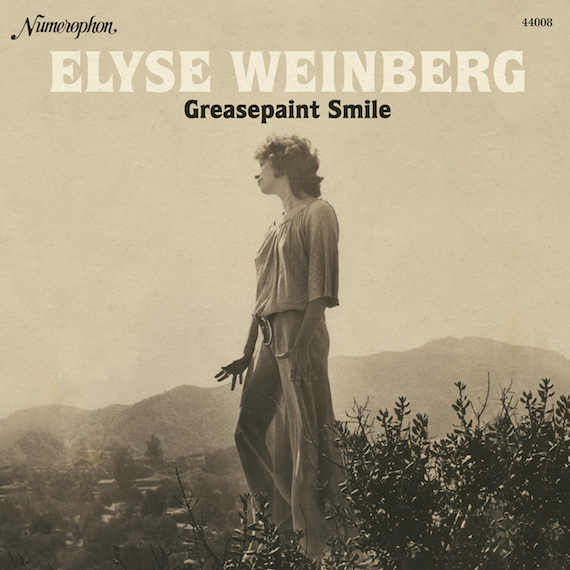 Now, thanks to Numero Group’s Numerophon imprint, one can hear that song presented in its original context, Weinberg’s unreleased second LP, Greasepaint Smile, to be released September 18th. What she left behind, as is often the case, is worth hearing. thanks for the heads up – that first album is a burner and gets love around my house, if Greasepaint smile is half as good as city of angels then there’s another one for the heavy rotation.